The BGA is pleased to announce the BGA Watchdog Award will be named in honor of Daniel L. Goodwin, chairman and CEO of the Inland Real Estate Group of Companies in Oak Brook. 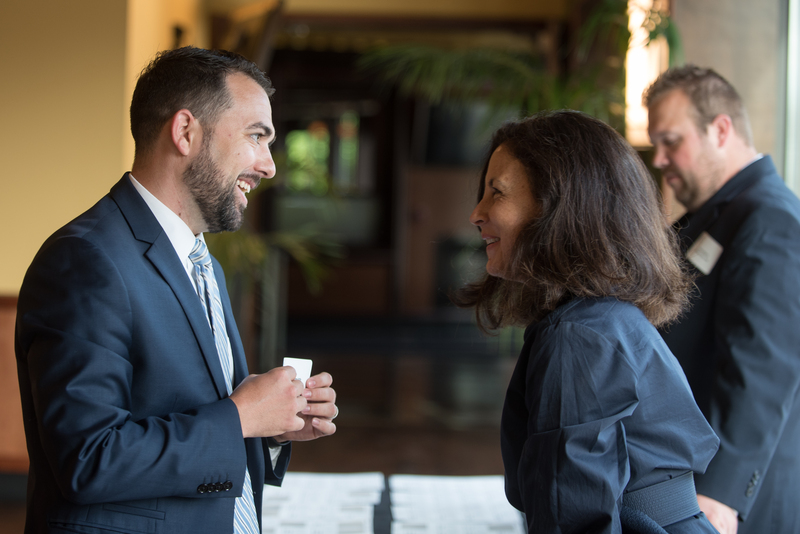 The announcement was made public at The Richard H. Driehaus Foundation Awards for Investigative Reporting, held May 3 at the Union League Club of Chicago. The Watchdog Award is presented each year at the BGA Annual Luncheon. 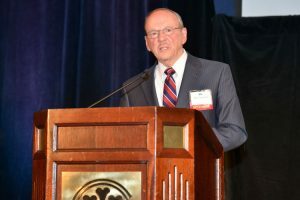 Goodwin was honored with the award in 2016 for his lifetime contributions to business, economic development, philanthropy and civic engagement, as well as his passionate advocacy for responsible government reform in Illinois. His executive leadership as chairman of the DuPage Airport Authority proved transformational and serves as a national model for how the public sector should operate in the best interest of taxpayers. Goodwin is one of DuPage County’s most prominent business, civic and philanthropic leaders. He also has been an invaluable member of the BGA family, serving on the Board of Directors and providing strategic advice on many organizational issues. Inland has been a leading sponsor of the BGA luncheon for several years.